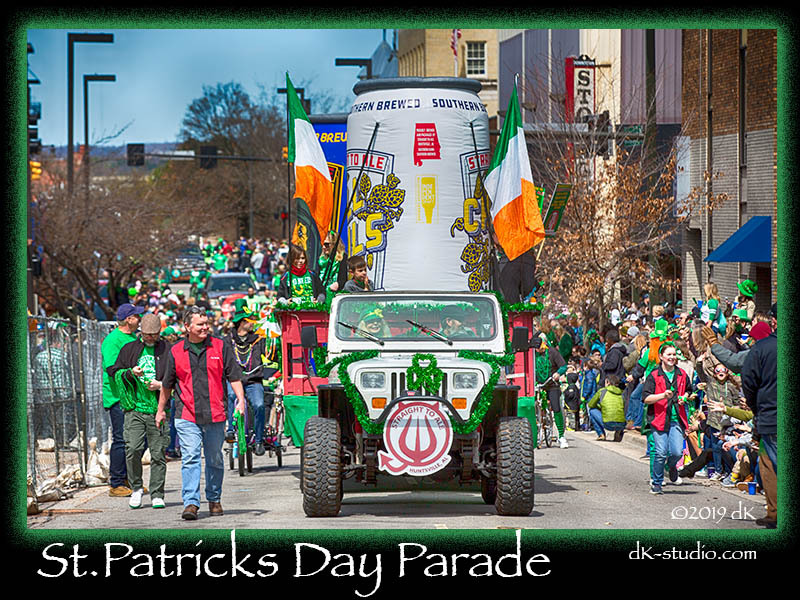 Huntsville celebrated St. Patrick’s Day on Saturday with one of the largest crowds to witness the “Parade of Green”. Parade goers lined the streets in hopes of going home with a chest full of green beads and a bucket full of candy. 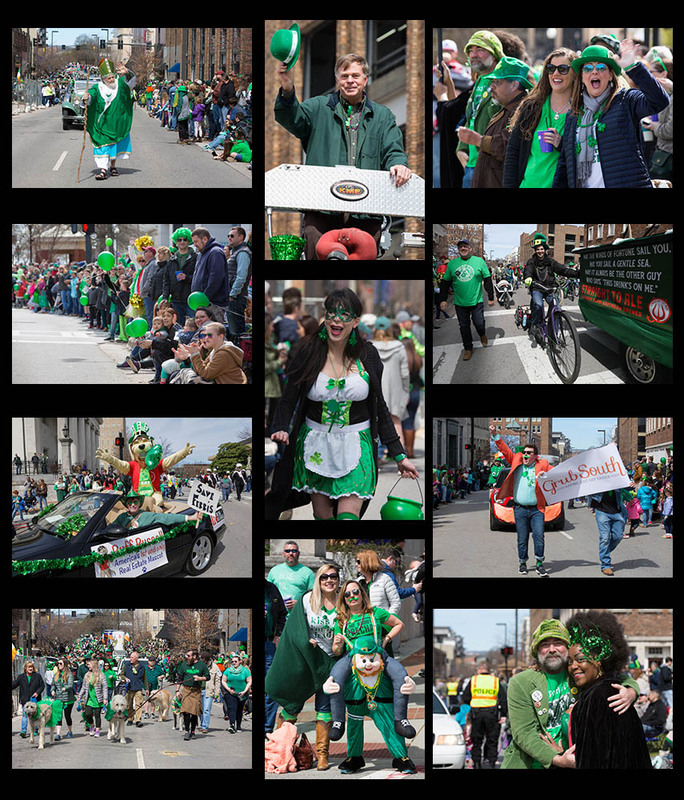 It was very apparent the enthusiasm of a few adults might have been fueled by large consumptions of green libation and Irish pride! Kegs and Eggs for breakfast!!!!! The Grand Marshall for this year’s parade was news anchor, Liz Hurley. As is custom for the City, “St. Patrick” led the parade and stopped by St. Mary Church of the Visitation Catholic Church to receive a blessing! From there the tradition continued with Mayor Battle riding high above the crowd on a fire truck and leading the way for all the participants sporting their enthusiasm and celebrating the day with green envy. 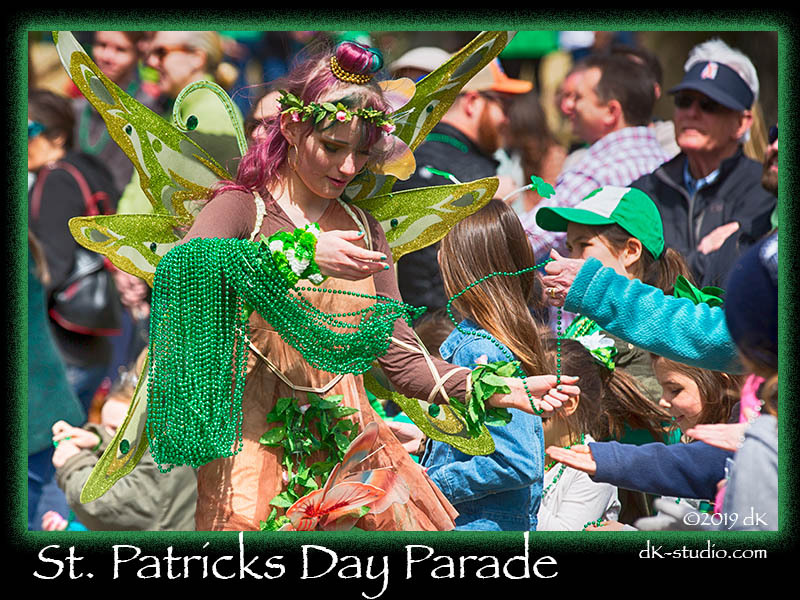 There was no shortage of green for the day and spectators lined the streets to get their “green on” as green beads were plentiful throughout the parade route. 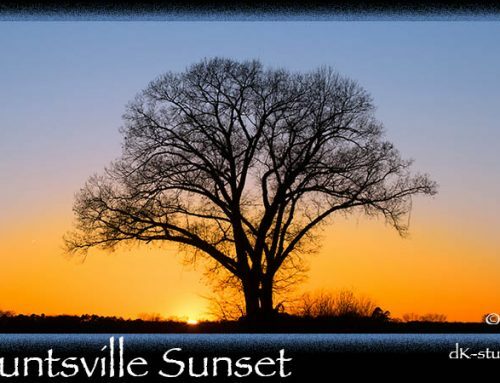 It was a cold but exceptional day for Huntsville and the effort by the city to continue to provide family friendly activities downtown was very evident by all the smiles lining the parade route and the love for the Irish shared by all. It was very apparent that both young and young at heart were feeling the ‘luck of the Irish” that day.